Unique Rewards – Paid Many Times! Paid? Yes! 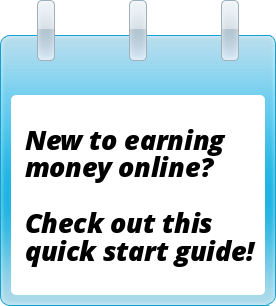 This site pays regularly and consistently. PayPal payments arrived in less than one week after requesting. International members? Restricted to U.S.A, United Kingdom and Canada only. Unique Rewards Payment Proof: As I usually get paid at least once per month from this program, I’m not updating my payment proofs any longer. Some older payments are below. This is a trusted, legit site. Recommended? Yes! At first I didn’t use this one as much as I should have, which obviously slowed down the amount of money I earned. Now that I’m in the swing of things with this site, I’m getting paid on a regular basis. 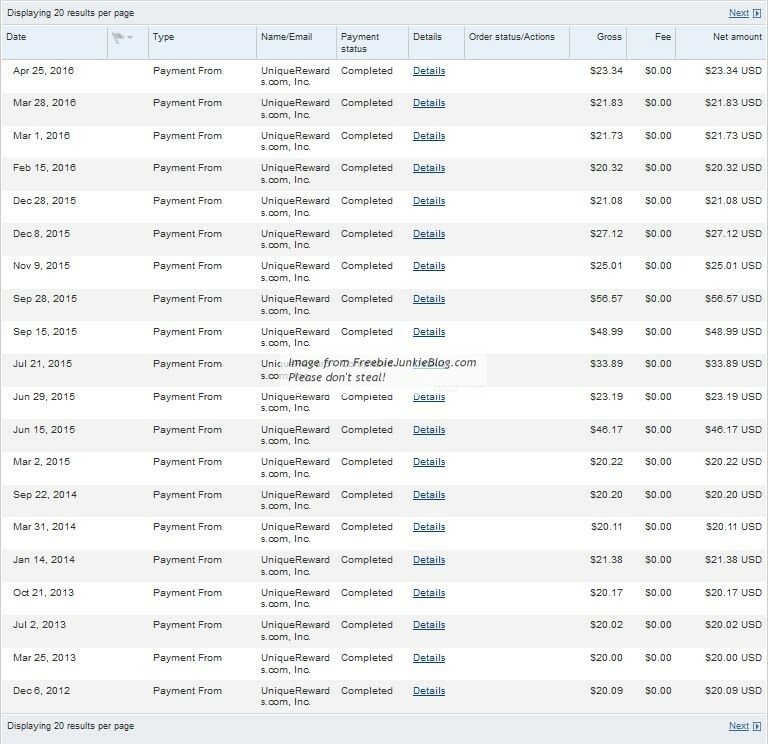 This entry was posted in $$ Received, Cash Back Shopping, Crowdsourcing, Paid Clicks, Paid Emails, Paid Referrals, Paid Registrations, Paid Videos, Recommended, Surveys and tagged MTurk alternative, PayPal, PTC, UniqueRewards. Bookmark the permalink. 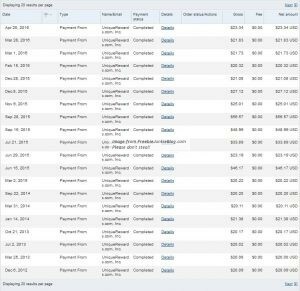 « Swagbucks – Paid many, many times!